Well, it is now anyway…ha! Here’s another two pieces from Opus 116. #3 is another Capriccio in the key of D minor (as the first piece in this set). #4 is an Intermezzo in E Major that is one of my favorites from this set. Really a beautiful piece. Also, I’m definitely going to write more in detail about this work soon, but for now,enjoy and HBW (Happy Brahms Wednesday)! 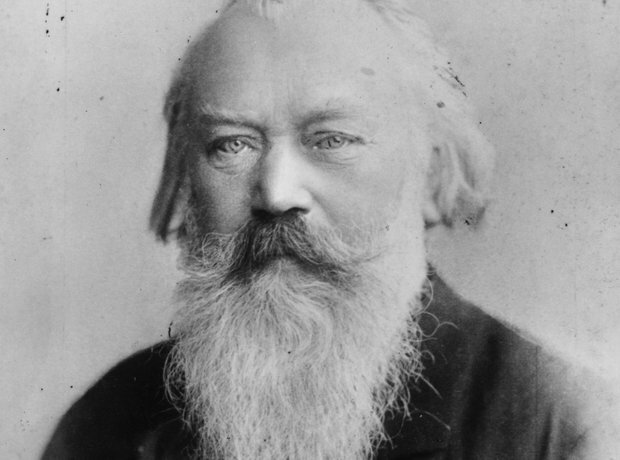 Johannes Brahms: "Fantasiestucke" Opus 116 No. 1, "Capriccio"
Brahms "Intermezzo in A Minor"